Bandai Namco Games Australia is one of the leading publishers and distributors of interactive entertainment software in Australia and New Zealand, publishing titles across all gaming platforms. In addition to publishing and distributing internally developed titles, Bandai Namco Games distributes titles for Square Enix, Codemasters and other publishers such as Mindscape into New Zealand. 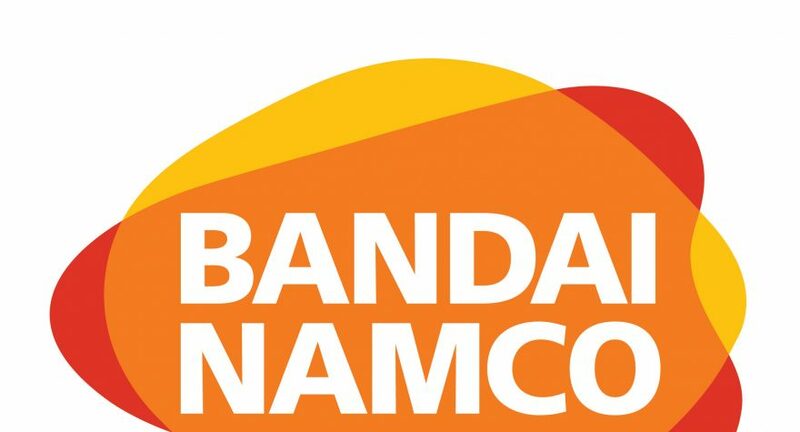 Through innovation, creativity and the talent of its team, Bandai Namco Games to uphold its legacy in the electronic entertainment industry today.